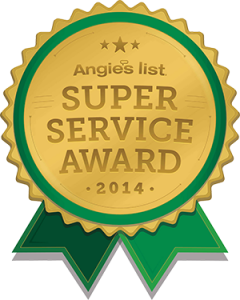 “I just wanted to let you know how pleased we have been with cleaning services, especially this past week! Everything was taken care of, down to the fluffed up dog bed. Please pass on our sincere thanks. 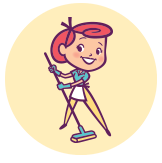 As a working mother I cannot express to you how relieved I am to have such reliable help keeping this place clean!” – Kim C.
Welcome to Belle Home Housecleaning, your local Ansonia, Connecticut, housecleaning and maid service. Ansonia, “the Copper City”, through which the Naugatuck river runs – is a great place to live and to raise a family. Ansonia is home to many beautiful historic Victorian and Queen Anne homes, the oldest opera house in Connecticut, the Ansonia Nature and Recreation Center, several great hiking trails, and a growing number of pubs, delis and restaurants. No matter how you like spend your time, Belle Home can take the burden of housecleaning off of your “to do” list. Relax and enjoy time with friends and family in your clean, comfortable home – without giving up your free time and weekends to get your home sparkling. Starting service with us is easy – just request a free estimate by calling 203.647.0383. We’re here to make your home life easier and more comfortable, by doing the things you just don’t have time to do around the house – dusting baseboards, cleaning windows, detailing the bathrooms and kitchen, getting the dust up and out of the house, and making your home sparkle. What a great feeling to walk into a clean, fresh home at the end of a busy day! 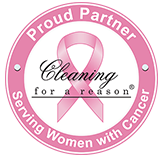 We are committed to providing you with cheerful, efficient, personalized Ansonia maid service. We continuously improve ourselves by researching and using the latest technological and cleaning innovations, raising the bar on our attention to the details, giving back to the communities we work in, and always looking for ways that we can give you a “Wow!” experience. 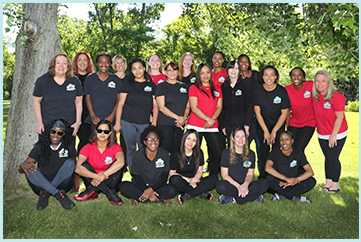 Learn why Belle Home Housecleaning is your best choice for reliable, eco-friendly housecleaning, and why so many homeowners and renters have relied on our dependable, professional Ansonia housekeeping services since 2005. Providing house cleaning Ansonia CT services to 06401. 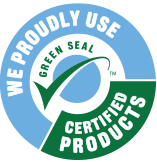 We also provide services to areas such as Orange CT, Woodbridge CT, and Milford CT.